This 2-week summer school will promote scholastic development through technical lectures given by field experts as well as professional development sessions aimed at early-career researchers in HEDS fields of study. 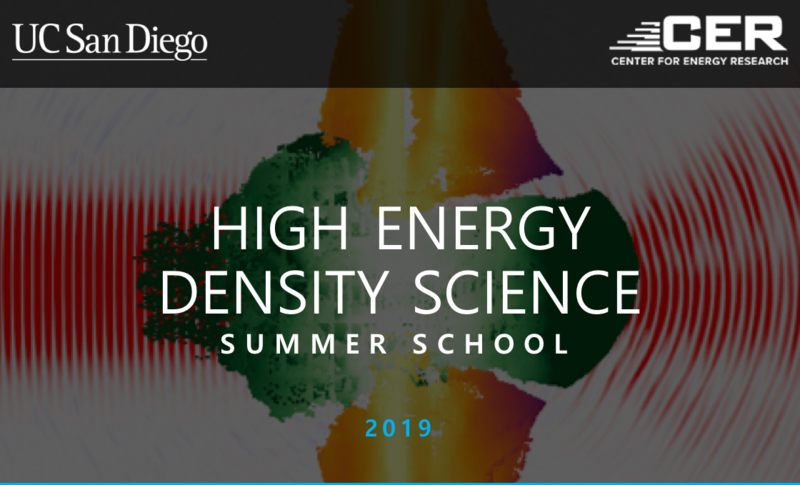 The summer school is jointly organized by the by the Center for Frontiers in High Energy Density Science and the new NNSA Center for Excellence: Center for Matter Under Extreme Conditions. Housing, food, and travel costs will be covered for up to 50 selected undergraduates, graduate students and postdocs. The program is also open to research scientists for a nominal registration fee.